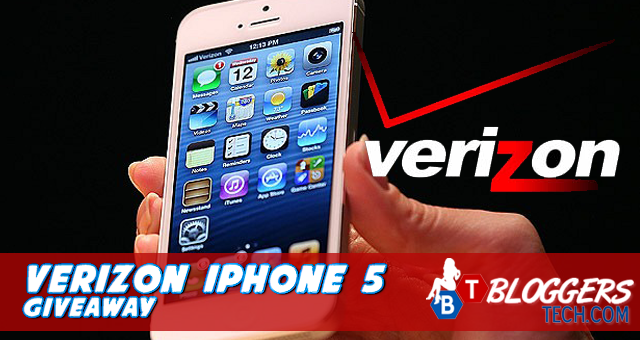 Everyone was so excited few months back, about the release of the iPhone 5 and the good news is that we're giving away a Verizon iPhone 5 today to everyone here in Bloggers Tech blog because, well of course I love you guys! Gosh! But really, I wanna give you all the latest and the best giveaways because all of you are so awesome. 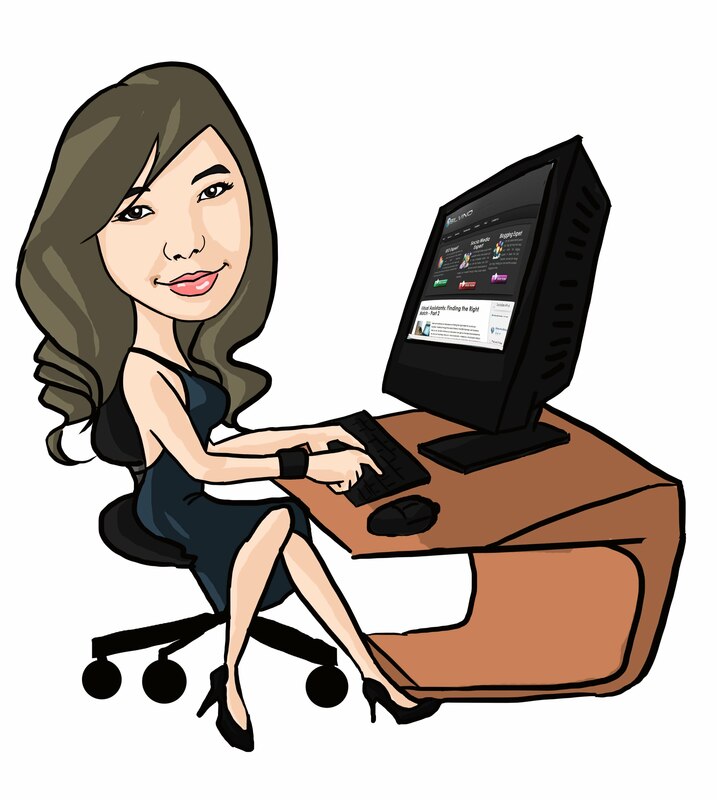 Not just because I earn from this blog but of course for your warm support regardless of my absence sometimes due to my hectic schedule. Well anyway, without blushing let's start this iPhone 5 giveaway shall we? Well, below you'll find the details about this giveaway. Please do take time on reading this so that you'll know if you're qualified or not and won't miss the chance of winning your very own iPhone 5. With my big thanks to Mom Blog society and Verizon for giving away this awesome new iPhone 5, let's get it on and start your entry! And by the way, this is only OPEN TO US RESIDENTS only.